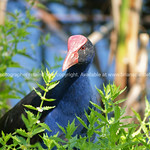 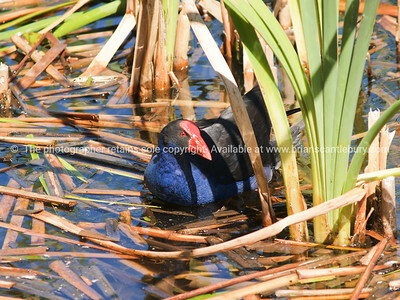 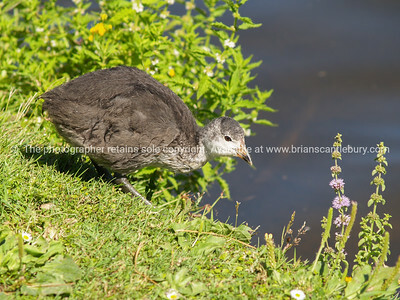 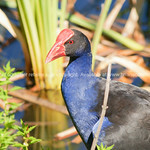 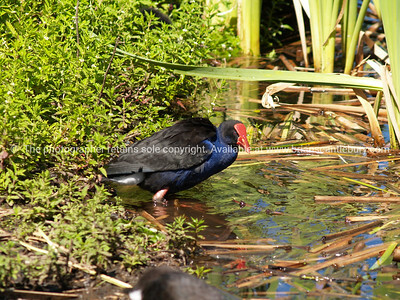 Pukeko, slightly goofy but intriguing New Zealand swamp hen | Tauranga based photographer and traveler. 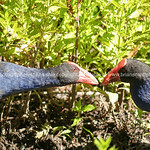 He he. 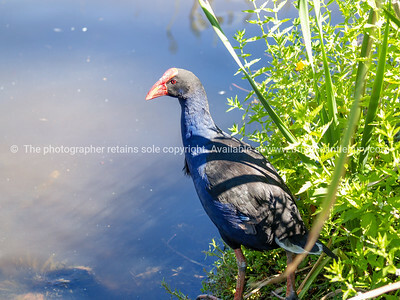 Let me know when you have the next brick ready to plate.